Re-blog: What do I do After the Osprey Season? Are you Being Proactive or Reactive? What do I do after the osprey season? Are you being proactive or reactive? Reblog: New Video of “OFF”-Sprey Raptor Deterrent Products. New Video of “OFF”-Sprey Raptor Deterrent Products. Osprey Deterrents: What Deters and What Doesn’t? Limited Time Offer, Buy 3 and Get 3 at Half Price! “OFF”-Sprey Light modification (OG-LM) has been added to our product list. 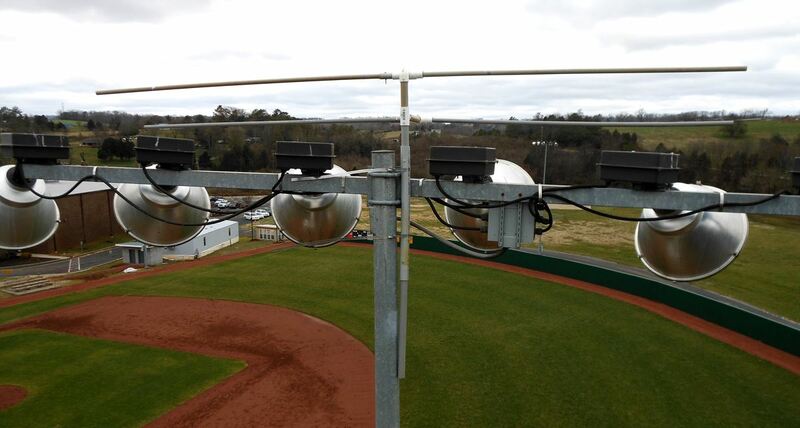 With this modification, the “OFF”-Sprey can be installed on metal muti-light poles (for ball parks, street lights, traffic cams etc…) with easy fastening using metal bands instead of using screws…. This what you don’t want! Prepare for the Osprey Nesting Season Now!